I have a Shapeoko 3XL. The only cutters I have were purchased from Carbide 3D. I am looking for a recommendation of a different type of cutter to purchase that Carbide 3D doesn’t appear to sell. 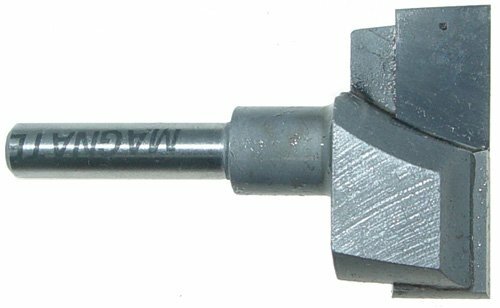 I want to get a 1/4" shank bit that has a large, flat head for clearing the top of a piece of wood, as I don’t have access to a planer. I’ve heard people mention those before, but I am not sure what they would be called or what company would manufacture them. I think they make an 1 1/2" also, this one works really well! These are known as flycutters ---- you have to take a really light pass with them. I found this site when looking for end mills for my new machine. They have about every size and coating under the sun. Hope this helps!